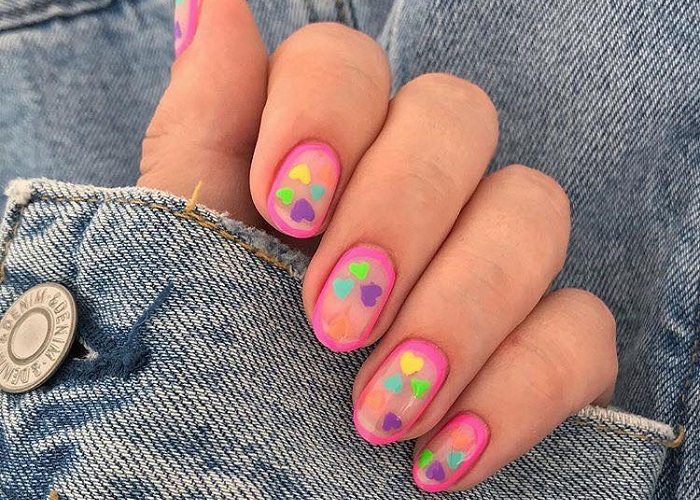 If you are crazy over fun nail designs, the latest one will have you make an appointment right away. 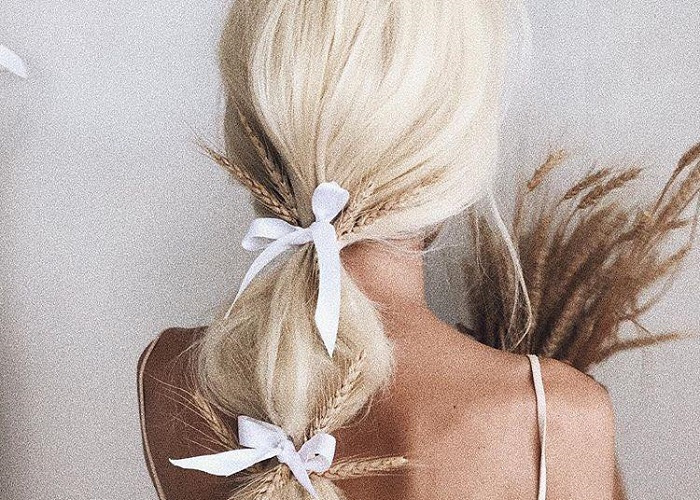 The negative space nail art is all over Instagram, so now it’s your turn to try it. 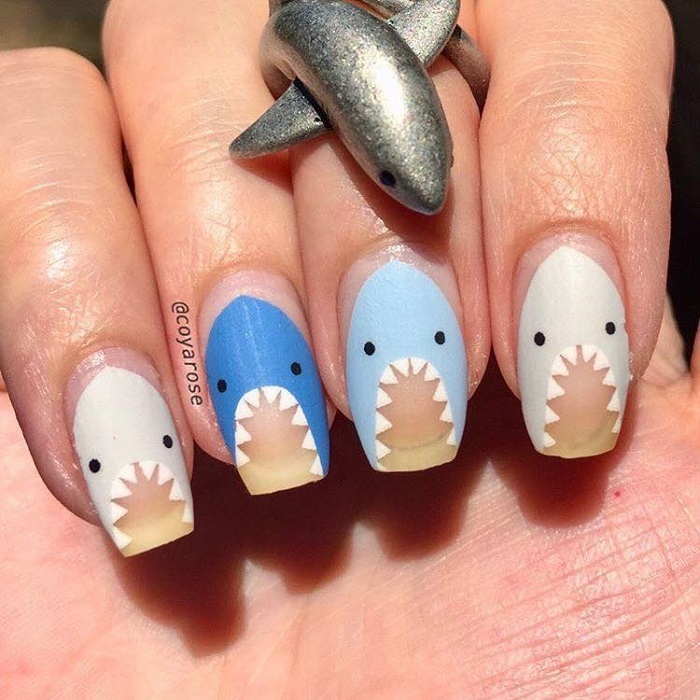 This shark-inspired nail art is so next level. Use the remaining days of summer to decorate your nails with such a cool design.